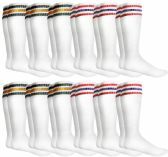 Bluestarempire has over one hundred different styles of Men's tube socks for you to choose from! 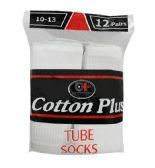 Whether you're looking for solid color tube socks to wear every day or if you're looking to stand out with a bold design, you can find it here! 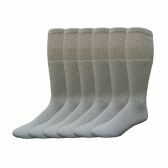 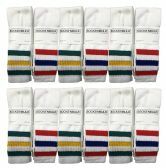 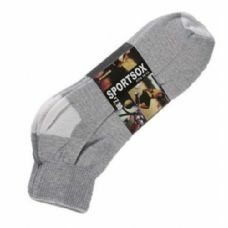 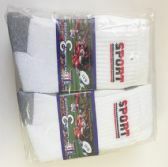 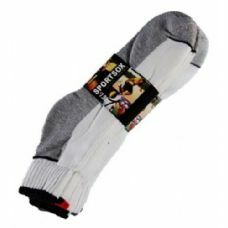 These socks come in a variety of colors and styles, such as striped, two-toned, solid color, and assorted colors. 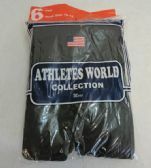 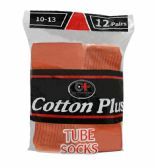 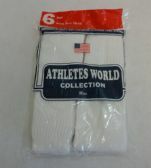 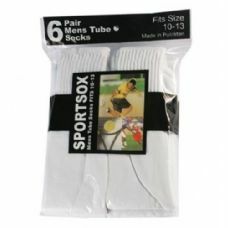 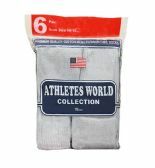 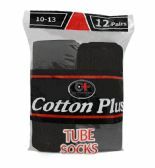 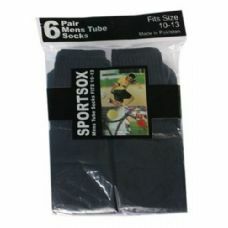 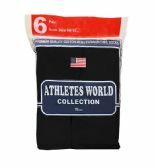 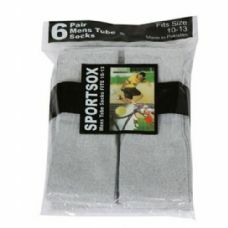 All tube socks are sold in a specific range of sizes, so they can be worn by a variety of men. 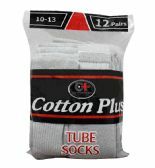 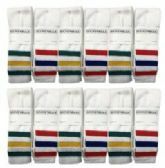 Bluestarempire provides tube socks in wholesale quantities, for affordable prices. 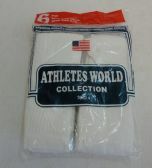 Not only do successful business owners purchase from our company, but also many official organizations. 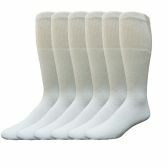 Our socks have been purchased by hospitals, nursing homes, correctional facilities, donation centers, school organizations, catering halls, and company production teams. 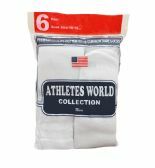 Not only have our wholesale ankle socks contributed to these major organizations, but they have also been purchased by many small businesses, have been included in care packages for the homeless, and have even been bought to give to others as gifts. 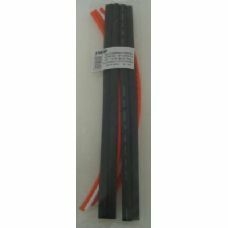 Bluestarempire offers great prices for great quality!